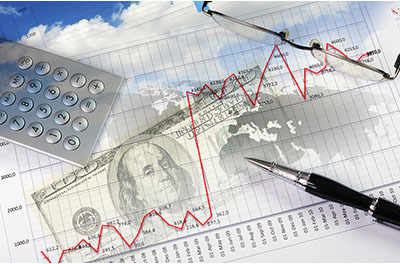 Providence Accounting Group is Your Los Angeles expert Tax service company. 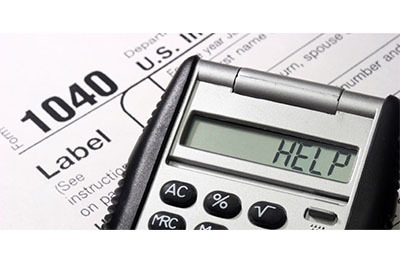 We are backed by 10 years of bookkeeping and tax preparation experience. We offer accounting services for residents, partnerships, S-corporations, LLCs, California corporations, and non-profit agencies. 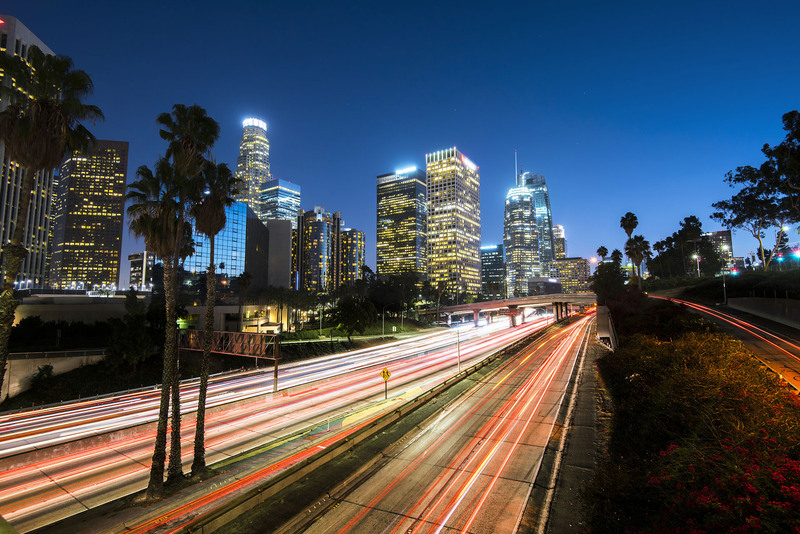 Providence Accounting is located in the central part of Downtown Los Angeles. Our promise to you is that we are reliable and affordable. We make recommendations that will only serve your best interests. Our team will explain how we can help you make progress towards your personal and business financial goals. 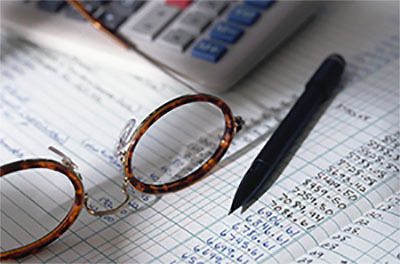 Allow our financial advisor professionals to help you with your accounting and tax needs. 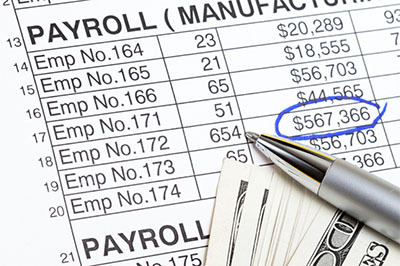 Providence Accounting Group will help you avoid costly tax mistakes and stress by hiring an experienced Los Angeles Bookkeeper to manage your business' accounting and payroll needs. 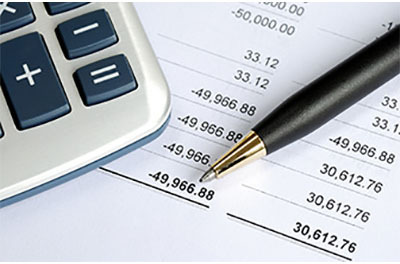 Providence Accounting specializes in a variety of accounting services to help clients keep accurate financial records. Whether you recently started your own business or you're ready to outsource bookkeeping tasks to increase productivity, you can count on our team of tax professionals to take care of your business and personal financial needs. Providence delivered as promised honestly made my life a lot easier. I was caught up for the past couple of years! Ty was very thorough in assisting me and my tax forms were reviewed and completed in little under an hour. I've been using Providence for 3 years and they are the best accountants on the market!